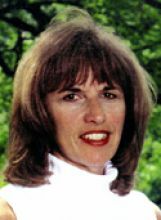 Michele Heidenberger, 52, was the senior flight attendant aboard Flight 77 when it was hijacked and crashed into the Pentagon on Tuesday, September 11, 2001. A resident of Chevy Chase, Maryland, she had been a flight attendant for American Airlines for approximately 30 years. Her husband, Thomas Heidenberger, is a Captain for U.S. Airways. They have two children: Alison, age 20, who attended Stone Ridge of the Sacred Heart and is currently a junior at Loyola University; and Thomas, age 14, who attended Mater Del School and is a freshman at Gonzaga College High School. 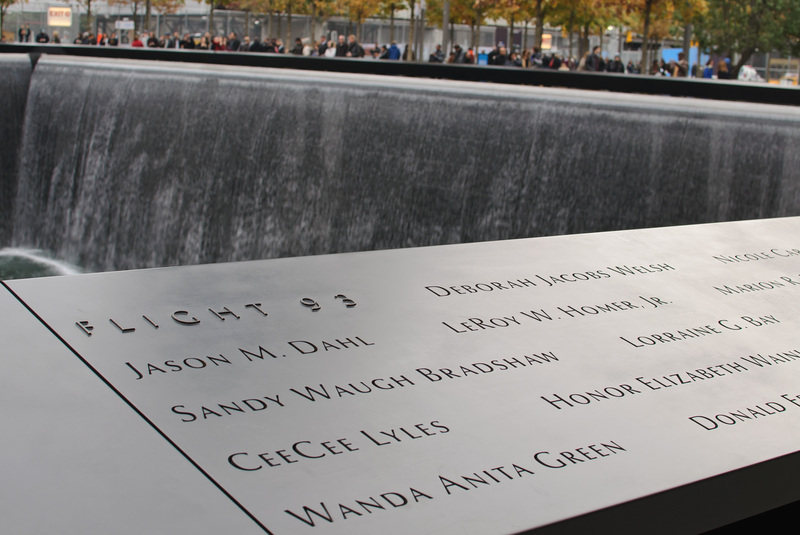 As a flight attendant for American Airlines, Michele was trained to handle the type of situation that unfolded aboard Flight 77. No one will ever know what happened during those final moments aboard the fatal crash, but family and friends know that she maintained her composure and did what had to be done to ensure the safety of the passengers and crew. Michele was born in Massachusetts and grew up in Windsor, Connecticut. She met her husband, Tom, in Chicago where she was based as a flight attendant. Married in 1972, Michele and Tom eventually settled in the Washington, DC area where the entire Heidenberger family resides. Michele devoted many hours working with children at St. Ann’s Infant and Maternity Home, the American Red Cross, Stone Ridge of the Sacred Heart, Mater Del, and Gonzaga College High School. 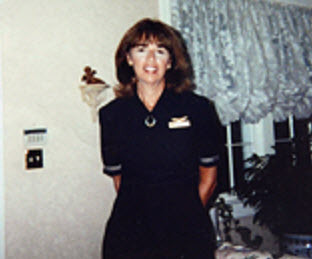 On April 12, 2001, Michele received the Professional Flight Attendant Award from American Airlines. She was a loving mother, an adoring wife, a caring aunt, a devoted daughter and sister, and a special friend to many. Her involvement in her community and with her childrens’ schools put her in close relationships with many people, all of whom loved her and will miss her forever.